Posted on January 29, 2014 by Patty S.
First, we assume you’ve downloaded those free decorative stitches either to your computer, or to your USB flash drive. 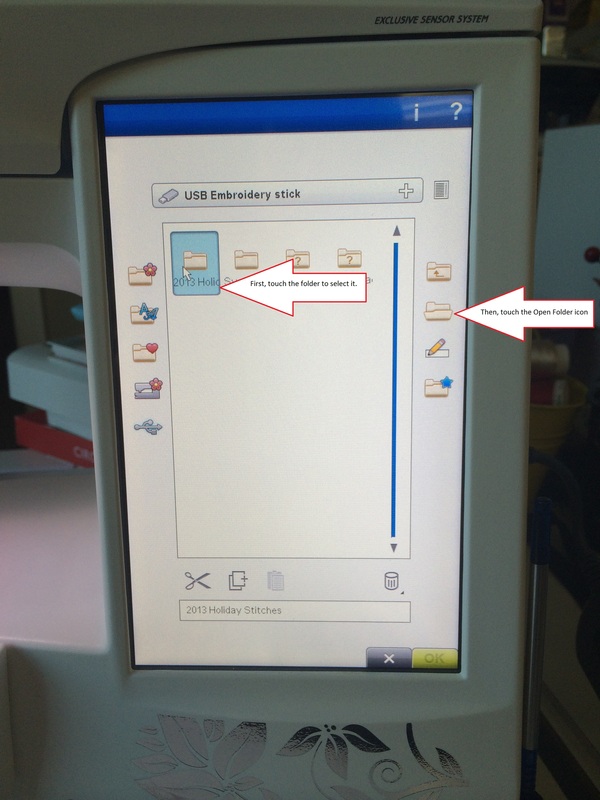 If they’re not on your flash drive, go ahead and copy and paste them to your USB flash drive (embroidery stick). 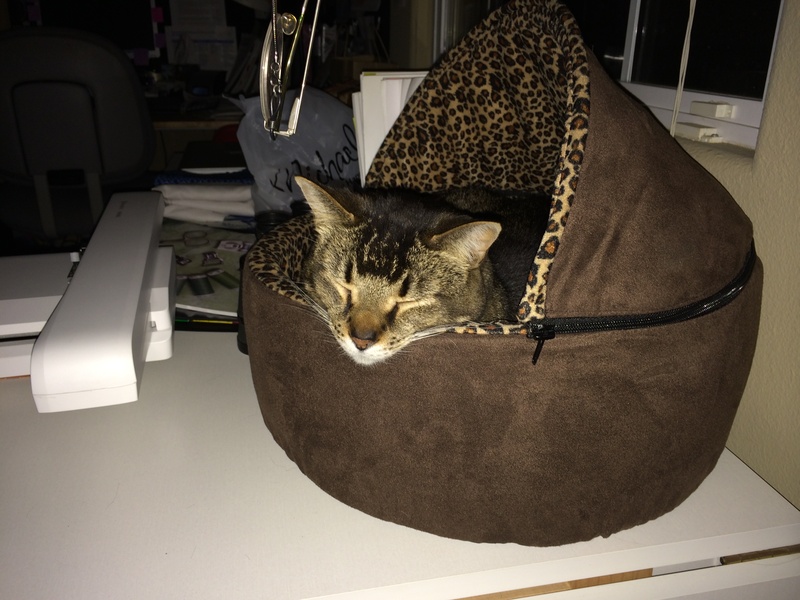 Remember, your computer can’t display decorative stitch files as thumbnails in Windows/File Explorer, so, you won’t be able to “see” them (even our 6D embroidery software’s 6D Explorer Plugin won’t display decorative stitches as thumbnails, sadly). But, not to worry, your machine will recognize them! I created a folder on my flash drive entitled, “2013 Holiday Stitches”. That way, when I open up the flash drive on my Royale, I’ll know what folder my decorative stitches are in. 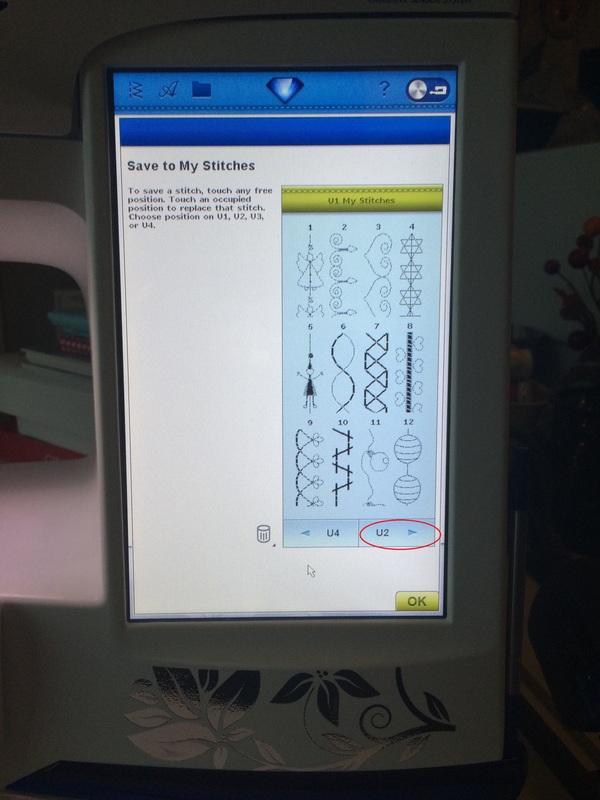 When you download the decorative stitches from Viking’s web site, you’ll see there are two different files types. Be sure to only add the .sh7 decorative stitch files to your flash drive. 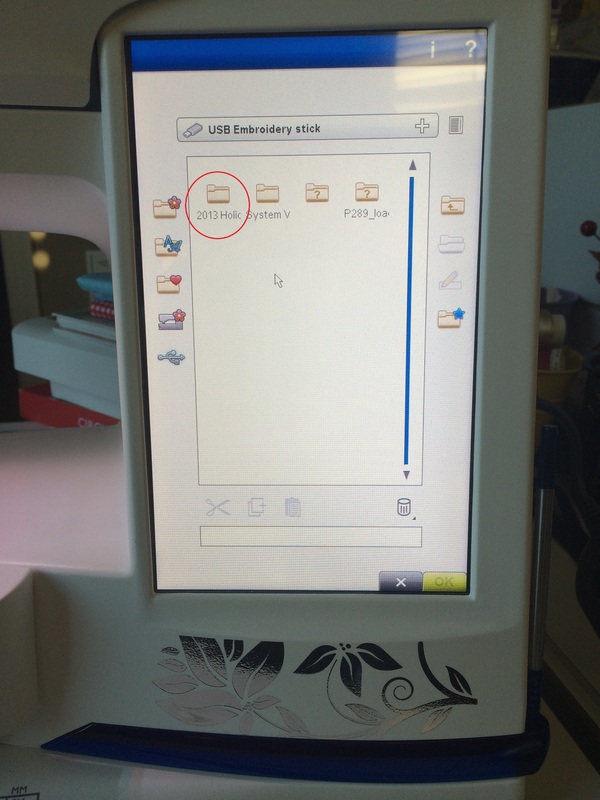 If you see files with an .sp3 file extension, those are decorative stitch files for the older Designer SE SE/LE machines. Now that you have all the .sh7 decorative stitches copied to your flash drive (there were 2 of them for the 2013 Holiday season, Christmas Bulb and Christmas Ornament), plug in your flash drive into the right side of your Designer Royale. Turn on your machine, and allow it to boot up. 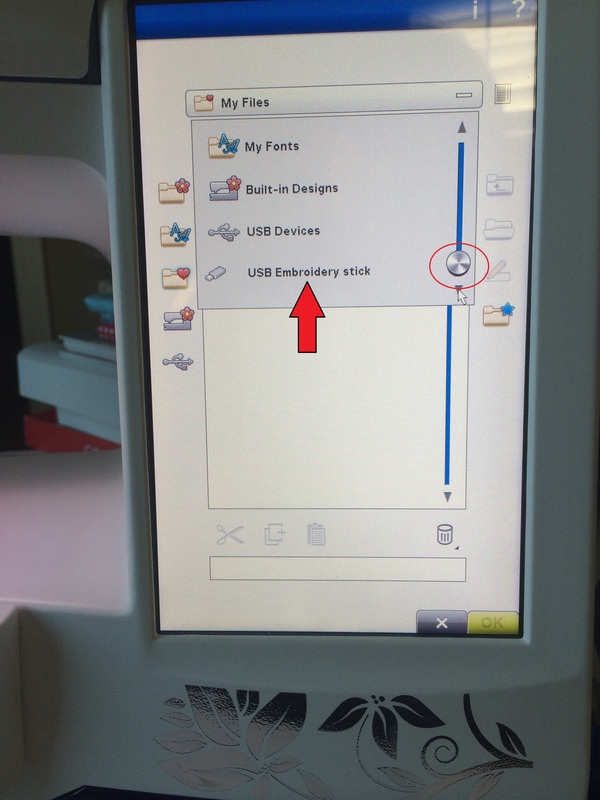 Once in Sewing mode, you can now touch the File Manager icon, which is the little file folder icon in the toolbar up at the top of the screen. This will bring you to the File Manager screen. You should see a screen with a bar that will say “My Files”. My screen has a couple of embroidery files saved, yours may not if you haven’t saved any of your designs to your “My Files” folder on your machine (so your screen may be blank, perfectly normal). Let’s touch the “+” sign to the right of “My Files” to expand the drop down selection screen. Now that we have the drop down screen visible, you’ll see a scroll button to the right. Touch and drag the silver circular handle all the way down until you see the “USB Embroidery stick” option, and touch that option to select it. This will open your USB flash drive (or embroidery stick, as Viking likes to call it) up on your screen. You will now see a small thumbnail of each of the cute Holiday decorative stitches. The first one is the bulb stitch, the second one is the ornament stitch. If you touch one and activate it, you’ll see the name displayed below, in the File Name field. Now, to add each of these decorative stitches to your U menu (which is the decorative stitch menu where you can save your own decorative stitches you’ve created on your Gem, or, free ones that Viking provides for their customers on a periodic basis.) So, let’s start with the Bulb stitch. Touch it to select it, then touch the OK icon in the bottom right corner of your screen. You will then be taken to your U menu. If you haven’t saved any decorative stitches, your U1 menu will be empty. You can see I have quite a few stitches saved, so I am going to move to my U2 menu (you actually have five U menus for a total of 48 separate positions with which to save your own personal decorative stitches.) Yes – for you VERY observant folks, I did save this in my U1 menu, position 11, but for demonstration purposes, and to show you how to move to the next menu, I’m going to save it, again. You can always delete duplicate stitches later. So, to move to the next U menu, touch the “U2” right arrow icon. Now, simply touch the position 13, and the decorative stitch will be saved in that position. 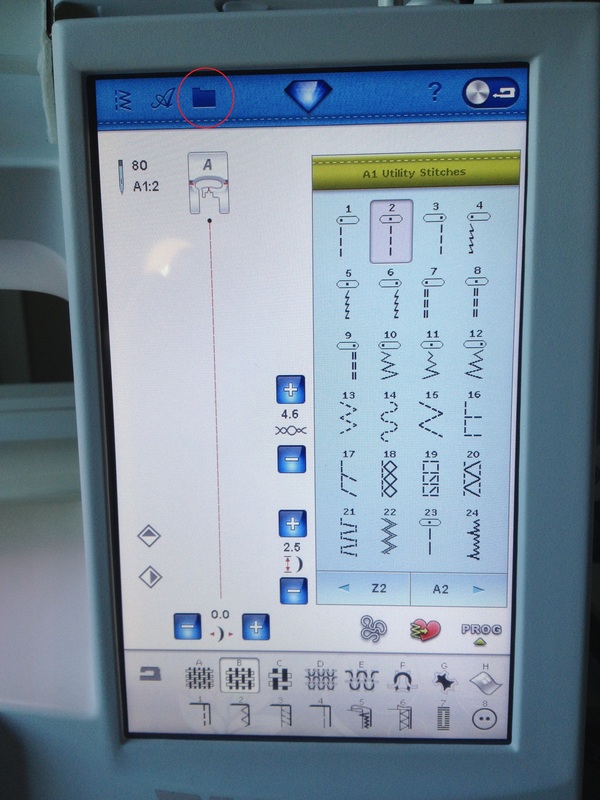 For you, if you’ve never saved a decorative stitch, you’ll want to stay on your U1 menu, and simply touch position 1. Click the green “OK” icon at the bottom of the screen. 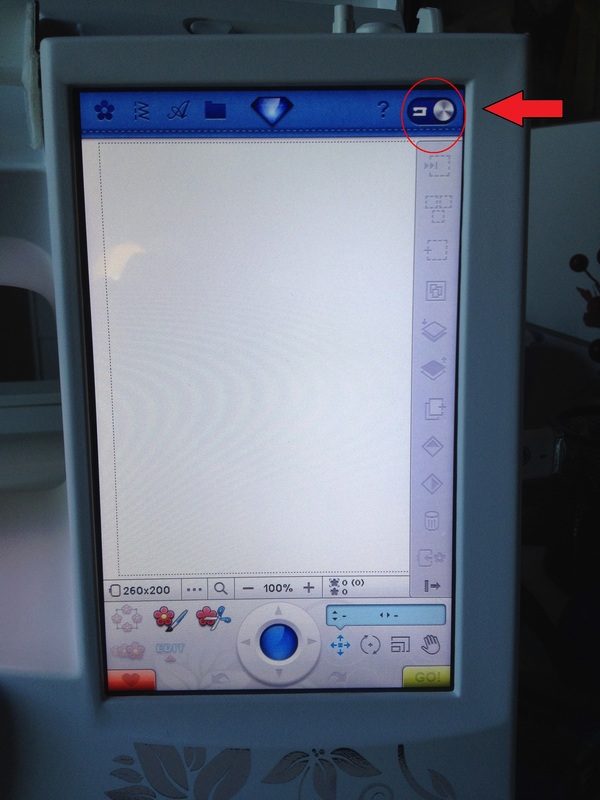 To save the second decorative stitch, just touch the “File Manager” icon, and go back to step 6, and repeat the process. Voila! 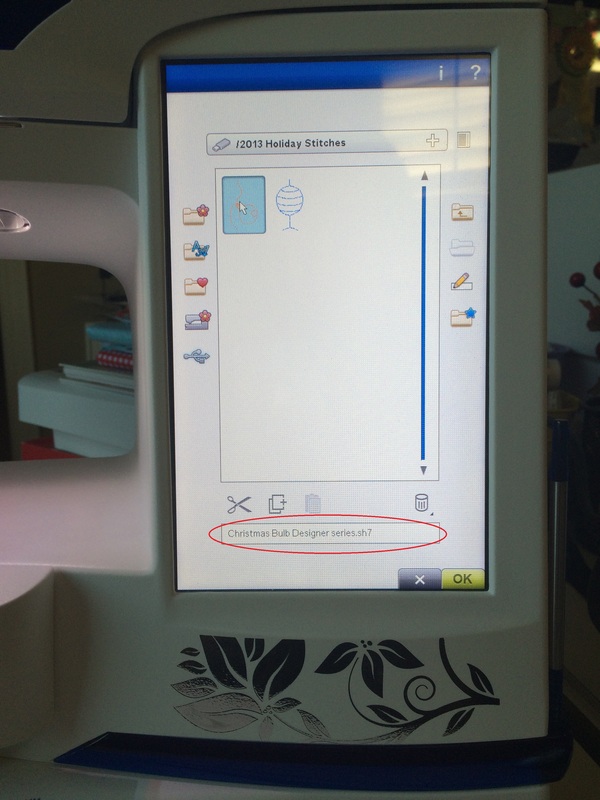 You have just saved two very cute Holiday decorative stitches to your machine! Now, if you decide to modify any of the built-in decorative stitches, and you like what you’ve done, you can save those changes to your U menu by simply touching that “Save My Stitches” icon to get to the U menu, pick an empty position, and your modified decorative stitch has been saved with those changes, and leaving the original decorative stitch you started with, intact. Very good, Carol! Let us know if you were successful! 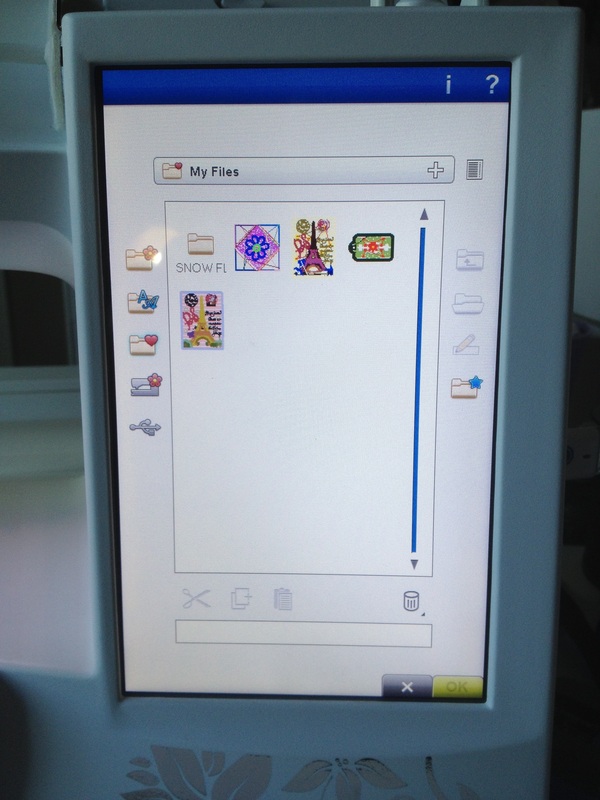 You can also save the decorative stitches to “My Files” and even create a folder, too! Thanks for motivating me. I have an SE but your instructions pointed me in the right direction. In past years I downloaded holiday stitches but never loaded them to my SE. Unfortunately I don’t have the old ones on my computer any longer. Terri, is is very possible, if you’ve kept your SE updated, that any older holiday stitches were added to your SE with one of the updates that came after those stitches were offered. If you can’t find them on your stitch menus, ask your dealer if they can get you copies of the decorative stitches for your SE. They should still be able to get them via Dealer Club. Be sure they’re the correct file format (.sp3). Will the steps work on a Topaz? Sarah, the directions will work for your Topaz, but unfortunately the decorative stitches that Viking offered this last holiday 2013 are Omnimotion stitches (9mm and 20 mm widths), and the Topaz does not have side-motion (Omnimotion) stitch capabilities. So, these stitches would not be able to be used with your lovely Topaz. Hooray! That worked like a charm. I actually had five other stitches (from 2009) that I also loaded. It worked so well I took my USB and loaded the stitches on my D.Ruby also. Thanks Patty for such an easy to follow tutorial on how to do this. After 14 repeats ( 7 stitches X two machines) I may remember how to do this. Thanks for the tutorial. I have the Designer Diamond Royale, too! You are very welcome! Isn’t it just a wonderful machine? Love mine to pieces! On my first attempt my machine recognized the usb stick but didn’t see any files on it, and then when I tried it again my machine wouldn’t even recognize the usb stick. Do you have any idea what I might be doing wrong? I would try reformatting your usb flash drive using the HP flash drive formatting utility program. We have a link to that handy little program on the Designer Gems list on Yahoo Groups, in the Links section, as well as in the Database section, in the “Compatible Flash Drives” database. Be sure you save all your designs on the flash drive back to your computer before re-formatting it, as a re-format will wipe your flash drive clean! Use the FAT32 formatting option. 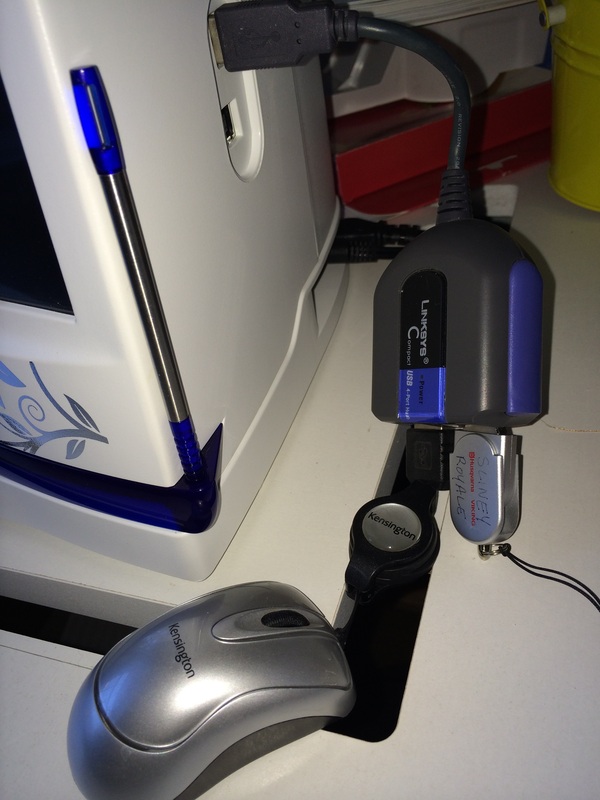 Another reason a flash drive cannot be read is if it is plugged into a hub, and not directly into your machine. Some USB hubs can cause issues with communication. I use a Linksys Compact USB 4-Port Hub, #TBO 10H104426. Not sure if they still make this handy little hub, but it is compatible with my Diamond and my Diamond Royale with one exception – I cannot use it to update my machines. I need to plug the flash drive directly into my machine in order to update it, and not through the hub. If you have any further questions, don’t hesitate to pop on over to the Viking Designer Gems group on Yahoo, and ask there. Just let us know everything you’ve done, what kind of flash drive it is (the one that came with your machine, or a generic flash drive), if it worked before, not working now, what’s not working, and most importantly, do other flash drives work. That way, we can help problem solve the issue to see if it’s the flash drive, or your Diamond that is having issues. 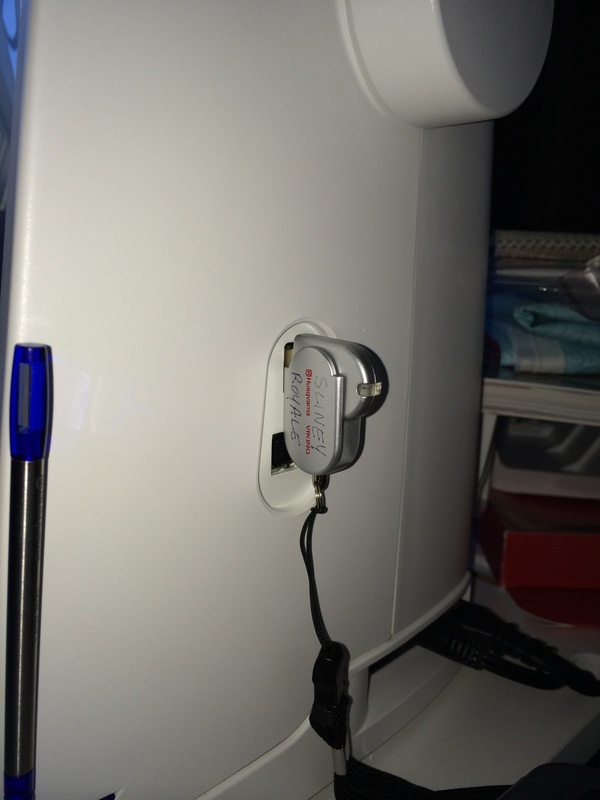 I have a Husqvarna Diamond and have been confused at all the directions for everything but the simple “how to” to add my downloaded bought stitches to my machine. Have spent hours through the Husqvarna site with no help! You appear to have achieved more in my desperate question through the internet than the frustrating hours wasted. Thank you so much, I shall now read all you directions carefully and try it out. By the way, when I haven’t had the chance to touch my machine for a couple of years, it is very easy to forget simple procedures. I need lessons on how to do some of the basic steps re the screen on my machine………..even working out how to exit some screens can be quite a task. I shall keep your site in my “favourite” list, just in case. 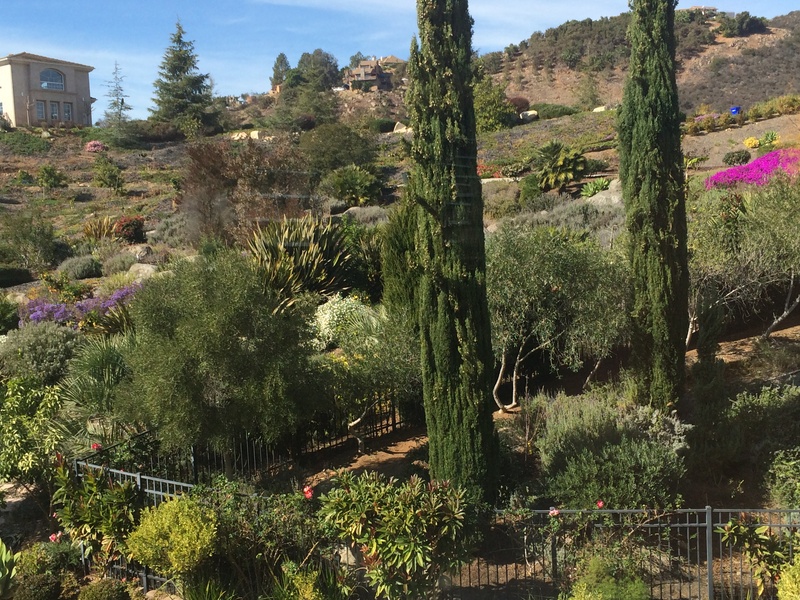 I do appreciate your generosity for sharing your experience. I am trying to save a stitch I created to my machine. Do the files have to be a specific type and if so how do I save my file so I can add it to my machine. I am new at this just bought my machine a couple months ago. Than you for your help. 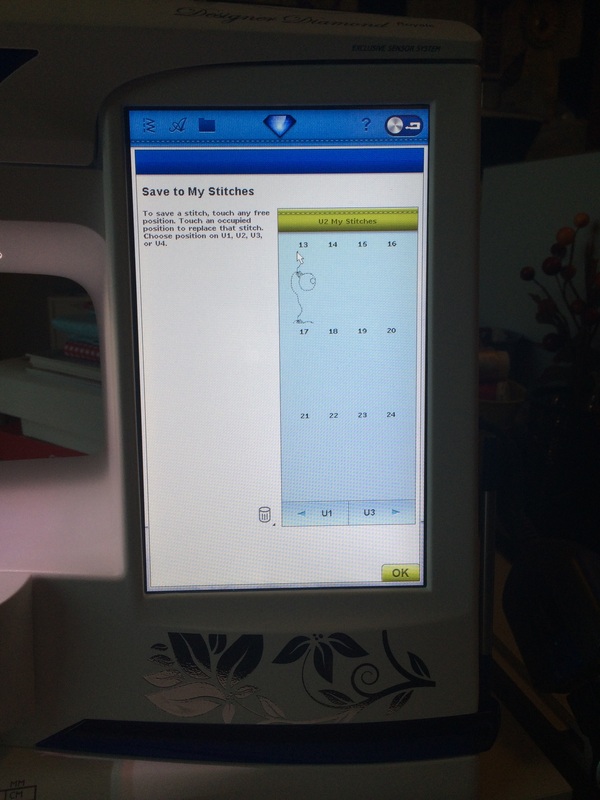 Nancy, the machine automatically saves the stitches in a specific native format the machine can read, so just follow my instructions on how to save a decorative stitch in your My Stitches U menu. No need to worry about a specific format – the machine does that for you. I am very new at this. Do I have to create the Design in the software or can it come from another source? Nancy, in this blog post I am talking about decorative stitches, not embroidery designs 🙂 Whole different animal. If you are wanting to create an embroidery design, that would be created in embroidery editing and digitizing software on your computer. 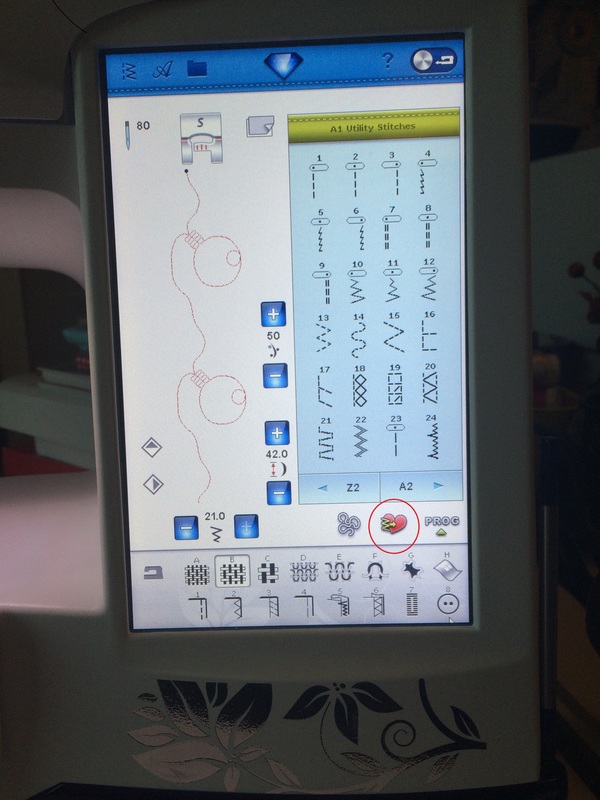 Your DDR will have quite a few built-in embroidery designs that come with your machine, so you might want to browse through all of those to see if any suit your needs. You have the ability to do some on-screen editing of existing designs you load from your machine or from your computer or flash drive if you like. Or, there are literally thousands of digitizers out there creating hundreds of thousands of embroidery designs you can buy, including Husqvarna Viking. Your DDR can read just about any embroidery design file format, but the best one to buy and use (if available), is the newest Viking/Pfaff embroidery design file format – .vp3. So, depends on what you’re talking about 🙂 And, no need to save any outside embroidery designs to your machine. You can leave it stored either on your computer’s hard drive, or on a flash drive. I recommend you have your permanent storage on your hard drive for embroidery designs, and use a reliable back up system (i.e., to Cloud storage) to back up those embroidery designs, just like you would for any other files or data you have on your computer.